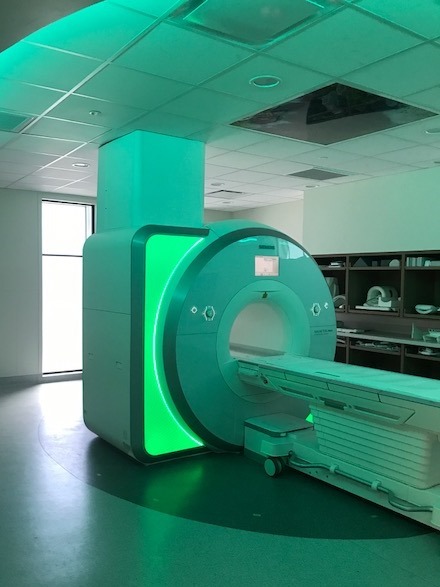 Residents of East Kootenay now have increased access to diagnostic testing within the region with a new, permanent MRI machine, which began operating at East Kootenay Regional Hospital on June 11. 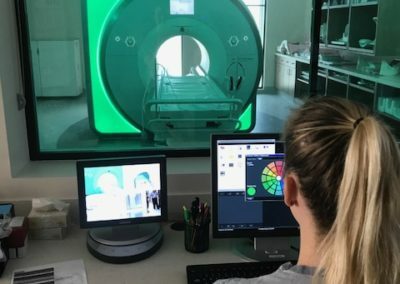 Interior Health expects MRI testing in Cranbrook will increase from approximately 1,300 to more than 3,000 annual exams. Total project cost – for the MRI suite and the MRI machine – was $5.65 million. The Province/Interior Health contributed $2.21 million; Kootenay East Regional Hospital District (KERHD) $2.14 million; East Kootenay Foundation for Health (EKFH) $650,000 – which included a $100,000 contribution from the Kimberley Health Care Auxiliary, $50,000 from the Invermere Health Care Auxiliary, $25,000 from the Elk Valley Foundation, and $100,000 from the Fostering the Future Foundation; and Cranbrook Health Care Auxiliary (CHCA) $650,000. Auxiliary volunteers and donors also got 100 per cent behind its $650,000 fundraising campaign. In March 2018, government announced a surgical and diagnostic imaging strategy, which will improve timely access to surgery through a more efficient surgical system, and will help the Province catch up with and keep up with demand, starting with hip and knee replacement surgery and dental surgery. It will also improve the patient’s experience, by focusing on improving surgical pathways, co-ordination of care and information provided to patients. As part of the strategy, Interior Health will also see a 25.5% increase in MRI exams, for a total of 26,000 in 2018-19. 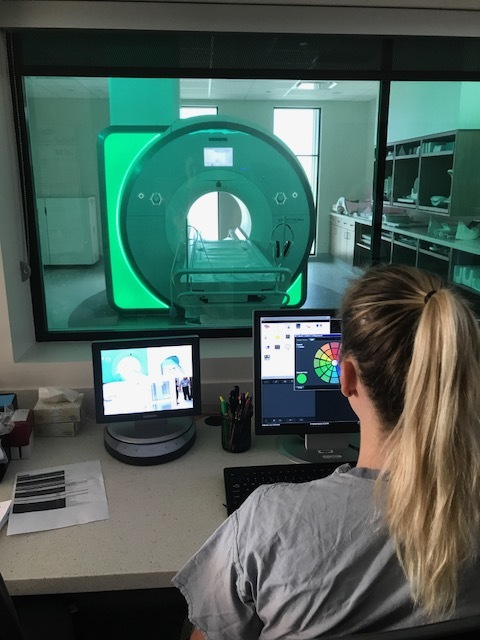 Approximately $11 million in funding is being made available to increase MRI capacity provincewide in the public-health system, and achieve a total of 225,000 MRI exams in 2018-19. 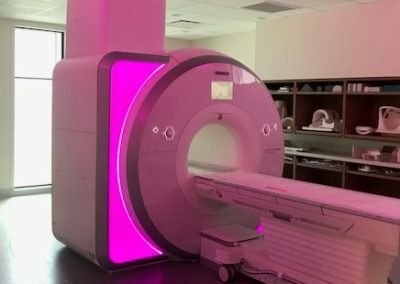 The new permanent MRI machine replaces a shared mobile MRI unit that previously served East Kootenay Regional Hospital for one week every four weeks. 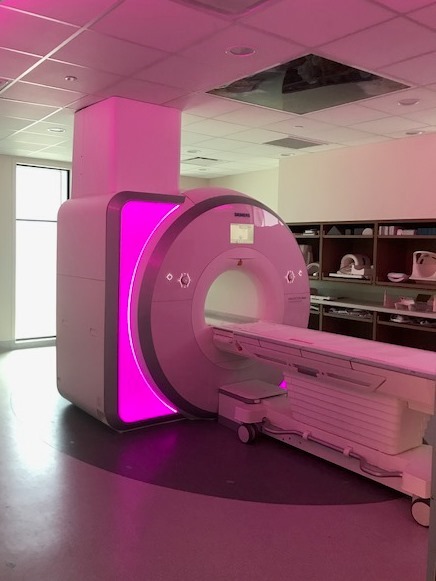 The shared mobile unit will now provide improved access to MRI testing at Kootenay Boundary Regional Hospital in Trail and Penticton Regional Hospital. TA Rendek and Associates Ltd. was the general contractor who oversaw the construction of the new MRI space – an approximate 200 square metre (2,150 square foot) addition on the east side of EKRH adjacent to the intensive care unit. MRI, or Magnetic Resonance Imaging, is a safe and painless test that uses a magnetic field and radio waves to produce detailed pictures of the body’s organs and structures. 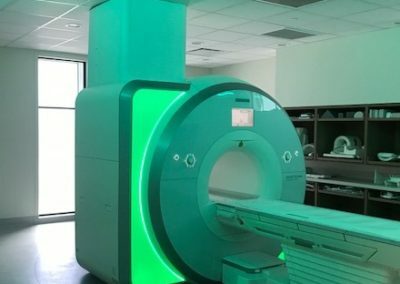 MRIs are used to diagnose a number of medical conditions, including abnormalities of the brain, as well as tumors, cysts and soft-tissue injuries in other parts of the body. 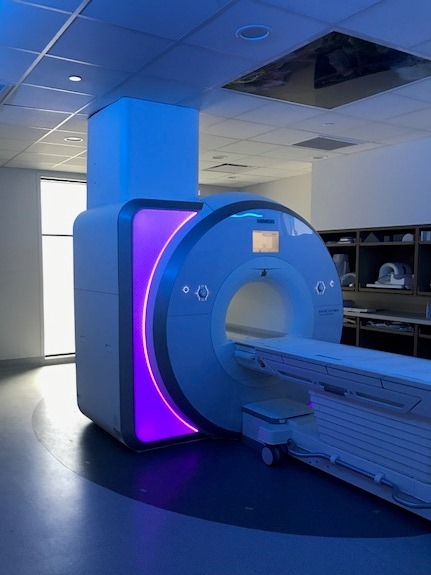 MRI scans are important diagnostic tools that do not use radiation; however, other types of diagnostic imaging – x-ray, ultrasound, or computed tomography (CT) – are more appropriate tools for many types of medical conditions. In addition to the mobile MRI unit, Interior Health has MRI units at Kelowna General Hospital and Royal Inland Hospital in Kamloops. 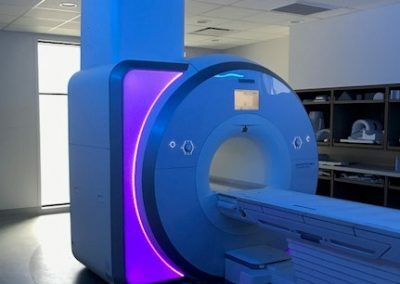 Permanent MRI machines have been approved for Penticton Regional Hospital and Vernon Jubilee Hospital, both of which are expected to become operational in 2019.